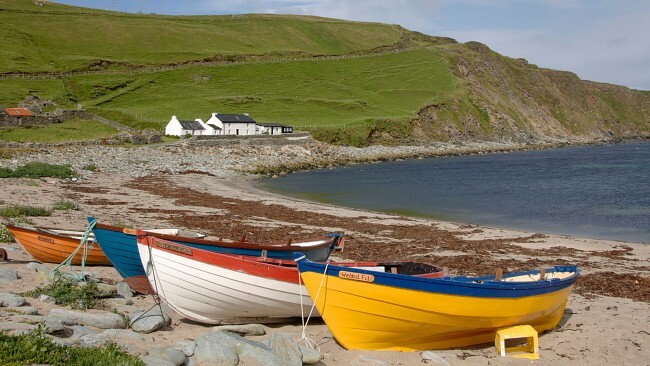 If Scotland votes for independence from the UK in the referendum on 18 September, the people of Shetland and neighboring islands wants a separate referendum on whether becoming a part of Norway or not. 1) If they should become an independent nation or remain a part of Scotland. 2) And, if Scotland becomes independent, if the islands will leave Scotland and remain parts of the United Kingdom. 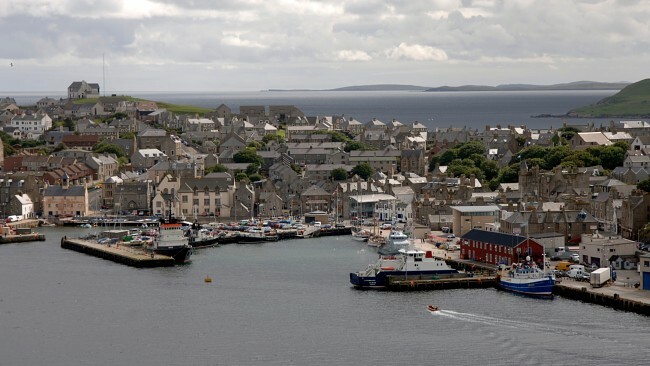 Norwegian Broadcast Corporation (NRK) has previously reported that there are people in the Shetland Islands who believe they should rather be part of Norway than being part of an independent Scotland. The petition emphasize what the Scottish islands have in common: They have all been part of the Norwegian kingdom. “Whether you live in Shetland, Orkney or the Western Isles, you will know that your part of the world once was part of Norway, and still has its traditions and culture that separates us from the rest of what we today call Scotland ” the campaign states. For 400 years, until around 1500 AD, Shetland, which is in the North Sea between western Norway and Scotland, was part of Norway. The islands are located 350 kilometers west of Bergen, 210 kilometers north of the Scottish mainland. Also the Orkneys and the Hebrides islands were part of the Norwegian kingdoms in the early 11th century. – If the Scottish government allows a referendum, and there is increased support for Norwegian membership, I think the people should vote on it, says Catriona Murray, secretary of “Referenda on the Islands” to NRK. – For us it is important that the decision on whether the change should take place or not, and which is best, is decided by the people. This is too important to leave in the hands of politicians: They can determine the details when the people have decided the most essential: What country should we be part of? They said the same thing about Scottish independence not so long ago and frankly it’s a better deal for the Shetland Islanders economically with the universal oil fund in Norway. Maybe now they won’t throw away $600 million in the Sudan but instead invest it in Shetland? The bigger question should be, would they like to also learn Norwegian? Under Norway, I could see a serious new appreciation for the Island, a new economic opportunity in tourism, and a greater Word fame. Under Scotland, not so liked by the English anymore and a continuation of being a after thought to its visitors!